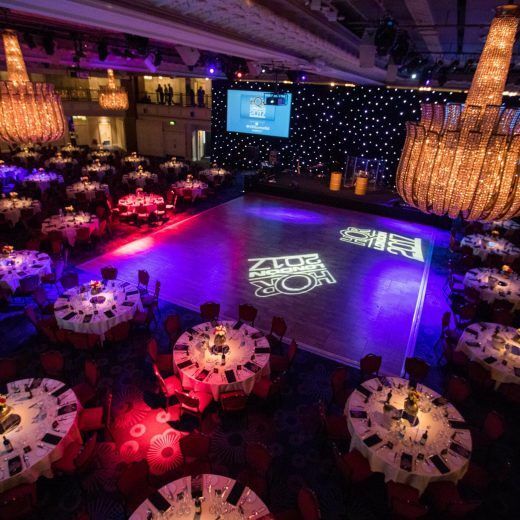 After the success of the 2016 summer ball, Mask had set expectations high and was tasked with running an even more impressive charity summer ball. 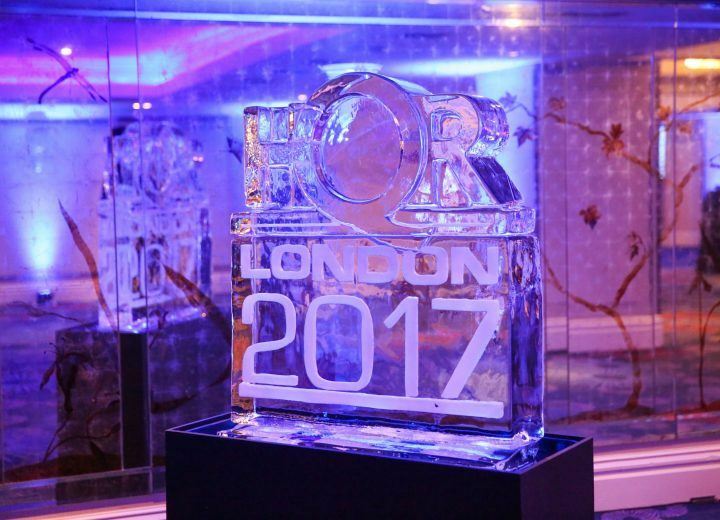 Building on the success from last year’s event, host the HQR charity summer ball for 750 guests. 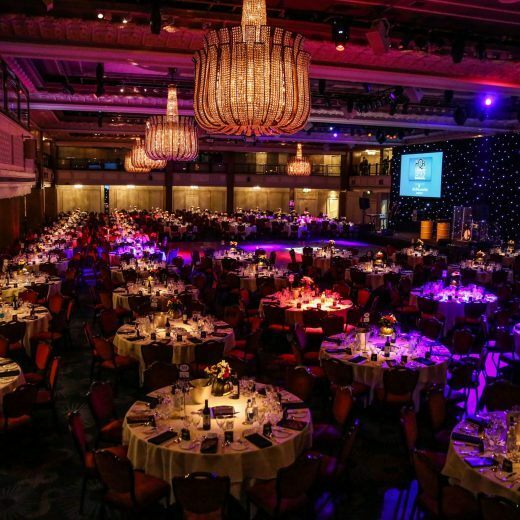 Guests were invited to the Grosvenor House Hotel on 17th June 2017 to celebrate the year and to raise money and awareness for three very worthy charities. The evening started with a drinks reception on the mezzanine overlooking the Grand Room and beautiful chandeliers. 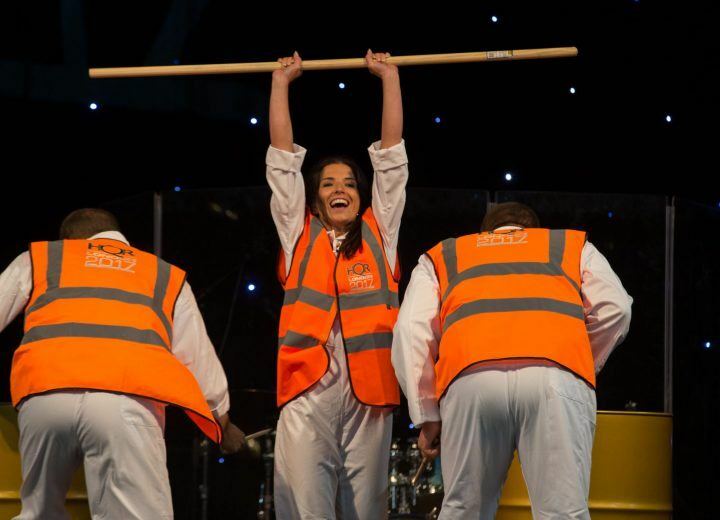 Before a stunning three-course meal complete with silver service, guests were treated to a surprise performance from dance group Slam. 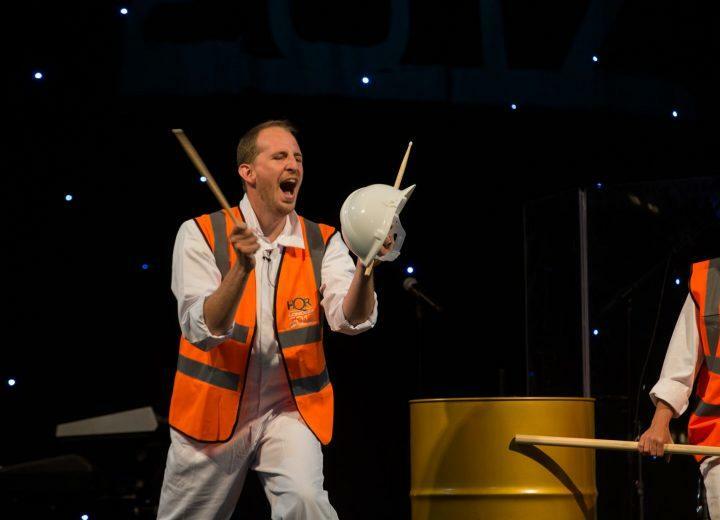 The troupe added their own HQR construction twist which includes hi-vis jackets, step ladders, oil drums and helmets! After the entertainment and the three-course meal, Mask took the reins with the raffle and auction. 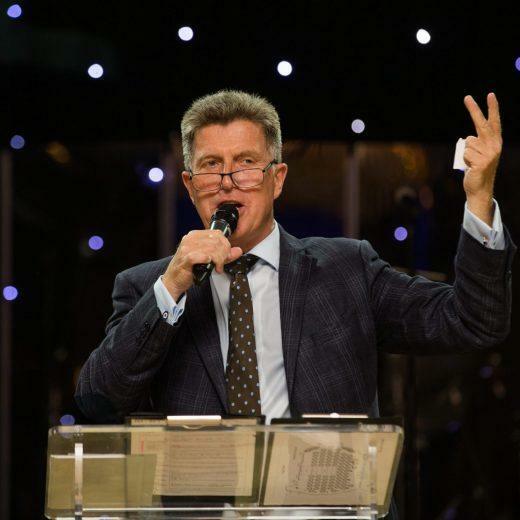 Guests were bidding for Silverstone Classic Car Track Day, exclusive tickets for Wimbledon and a four person Las Vegas trip to the USA Rugby Sevens, amongst other incredible prizes. 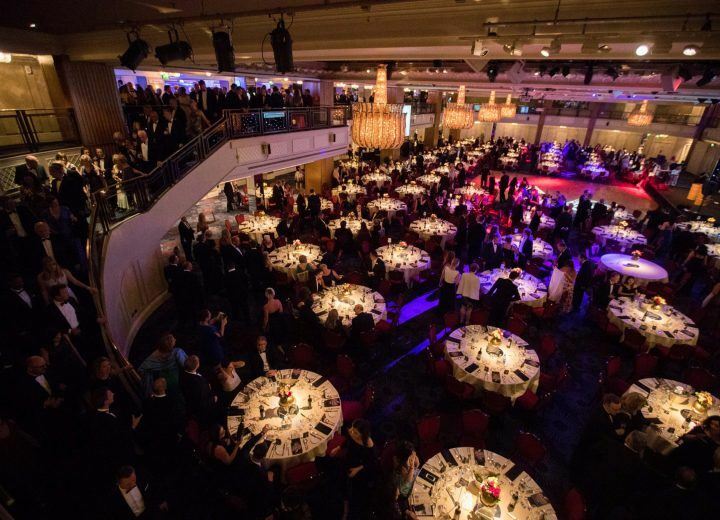 All proceeds were donated to The Lighthouse Club, YoungMinds and the Grenfell Tower fund, with guests raising over a whopping £100,000. Celebrations carried on late into the night with live band Hand Fulla Soul. Preparations are already underway for the 2018 ball and Mask are more than happy to be involved in this special event.